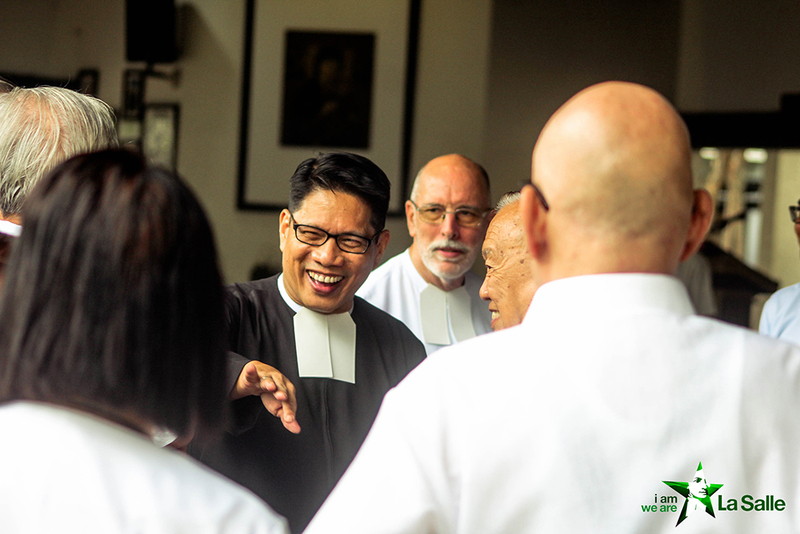 The opening salvo of the 66thHandumanan Week of the University of St. La Salle warmly welcomed all members of the Lasallian community from students, faculty and staff, alumni, Brothers, family, and partners. 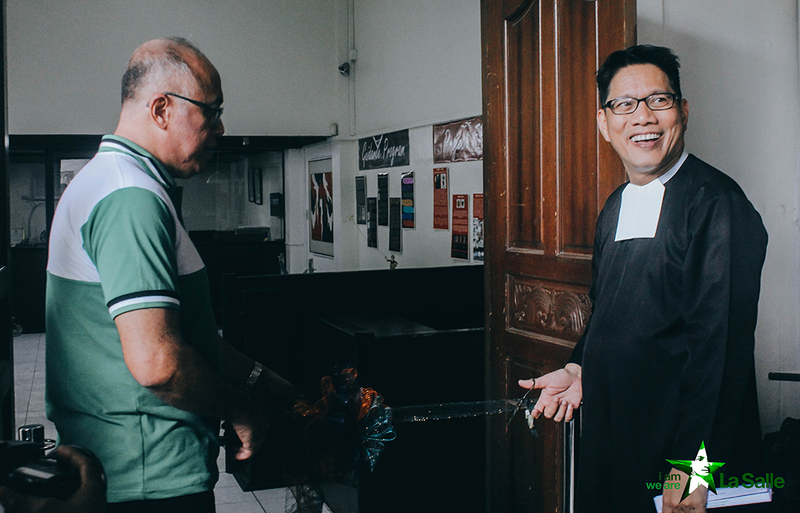 The first day started with the Handumanan Mass at the Montelibano Chapel, which was then followed by the launching of this year’s theme at the Coliseum Lobby and Parking Lot. The Ritmo Verde, Musikat, and Jean Baptiste Salle Dance Company gave the crowd a taste of USLS pride with a production number. 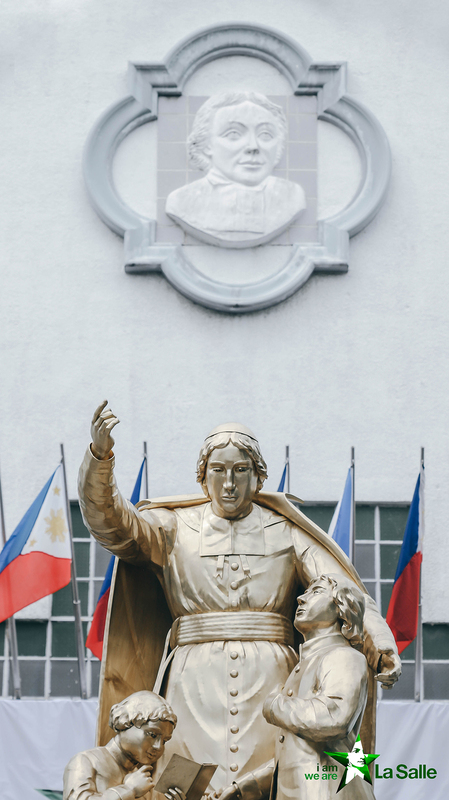 In his welcome remarks, President and Chancellor Brother Kenneth Martinez, FSC thanked the High School Batch of 1962 for their generous donation of the newly installed bronze statue of the founder, St. John Baptist de La Salle. 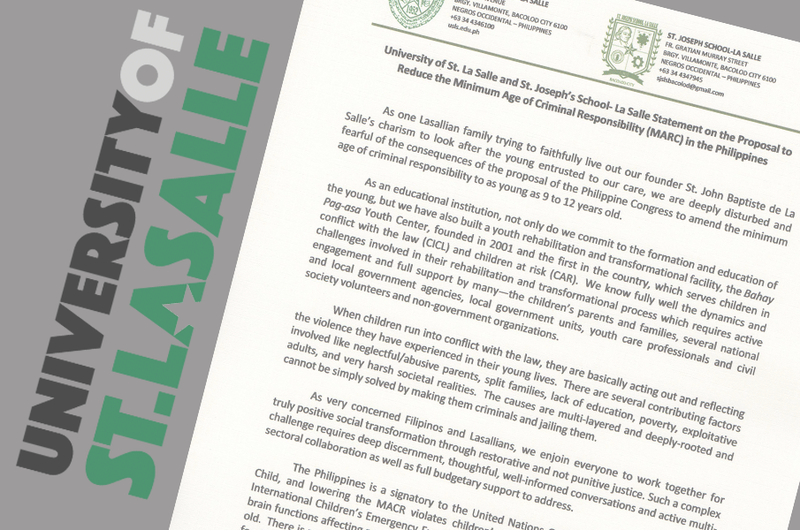 The Institutional Commitments were then presented to the Lasallian community: La Salle Goes Plastic Neutral, Cleanliness and Resource Conservation Campaign, and Netiquette: Guidelines on the use of Social Media. The representatives of the various sectors present signed the tarpaulin as a symbol of communion in mission of the whole university. The tarpaulin was then later displayed at the Forum and will stay there for the duration of the celebration to give the rest of the community the opportunity to sign. The most awaited part of the festivity was the unveiling of the statue located in front of the Coliseum. 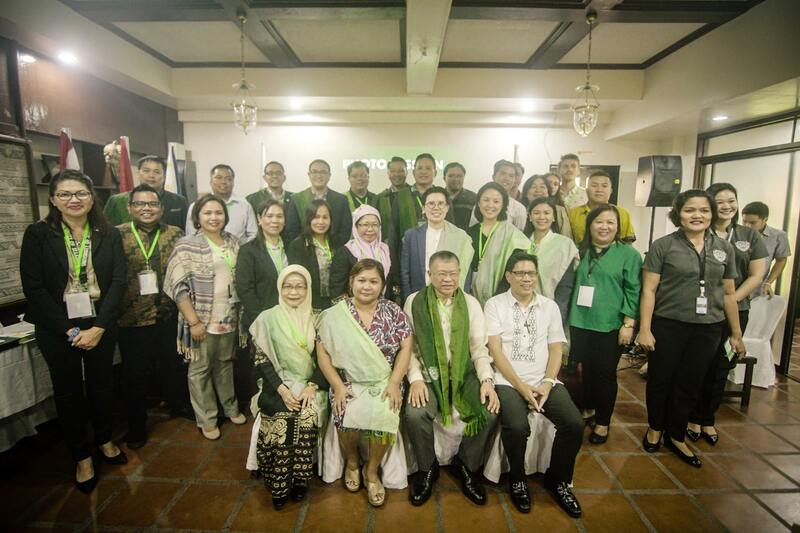 This was followed by the signing of the Deed of Donation by the alumni. The former students together with the rest of the community gathered in front of the statue to sing their Alma Mater song, putting an end to the event. 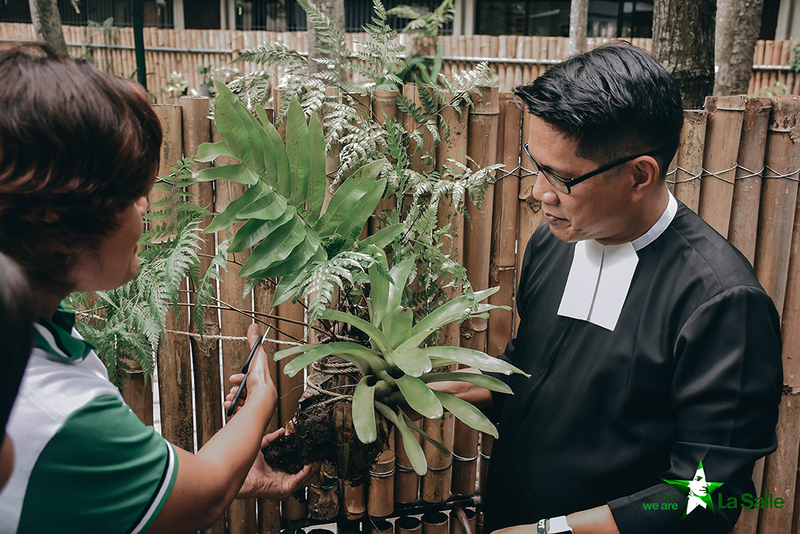 The USLS Botanical Garden was also opened to the community at the Balay Kalinungan Parking Area. 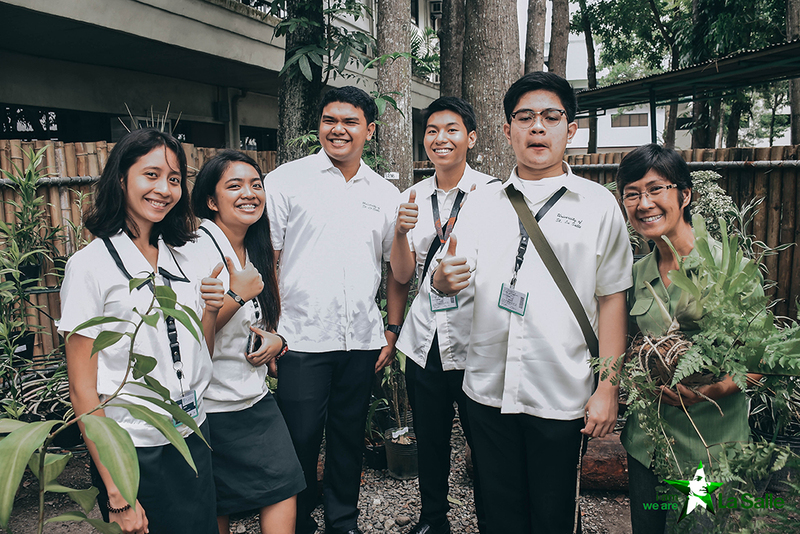 The garden was organized by the College Science Laboratories in collaboration with the BS Biology as a requirement for PAASCU. 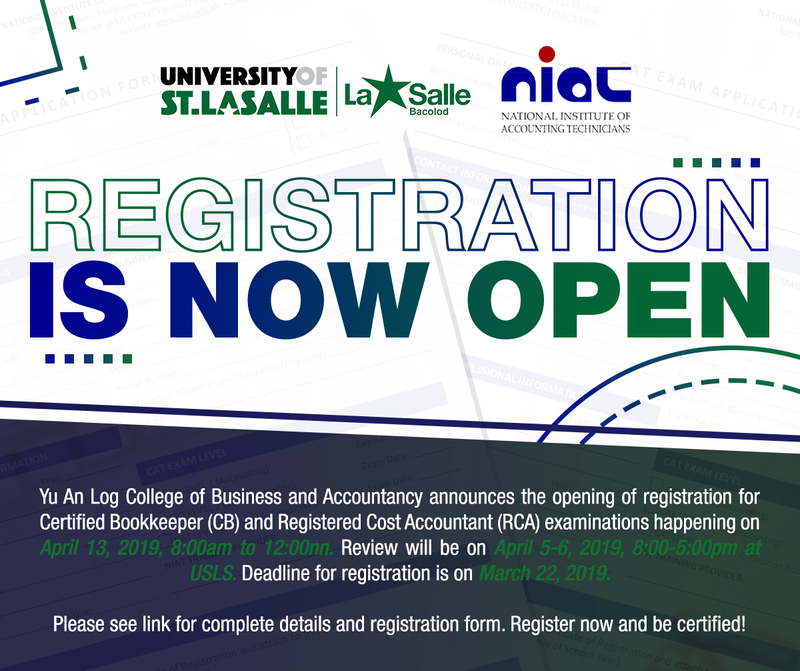 The opening of the Lasalliana Exhibit 2018 at the Museo De La Salle Bacolod was flocked by students, faculty, staff and the Brothers. 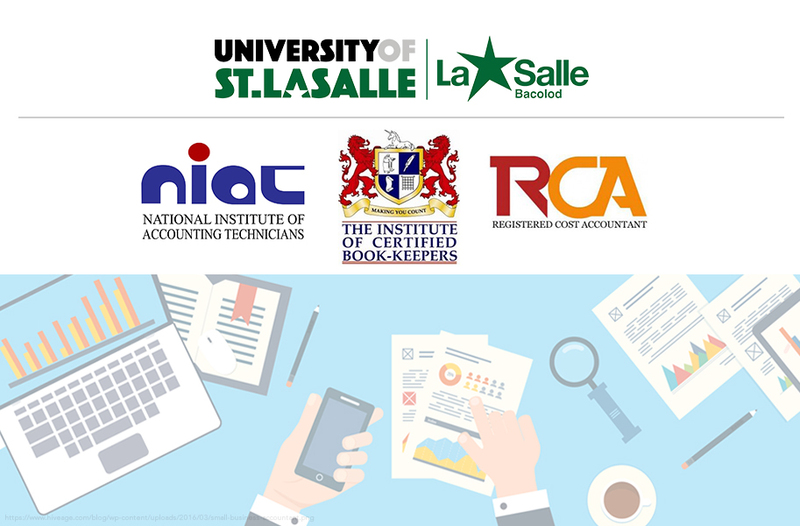 The exhibit features the 13 Banner Programs of USLS: Research & Engagement, Campus Ministry, Scholarships, Community Extension, Arts & Culture, Sports Development, Guidance Program, Project Free, Museo De La Salle Bacolod, Vocations Promotion, Bahay Pag-asa, Institute for Culinary Arts, and Alumni Relations. Also featured were 8 pieces of brass sculptures by Mr. Ronald Castrillo, the same artist who sculpted the bronze statue of the founder. After the ribbon cutting by Br. Kenneth and Br. Vince Fernandez, FSC, the Lasallian Brothers proceeded to turn over the first conference table and chairs used by the Board of Trustees in 1977 to the Lasalliana Archives. It was just the first day, but so many things can happen in a day. 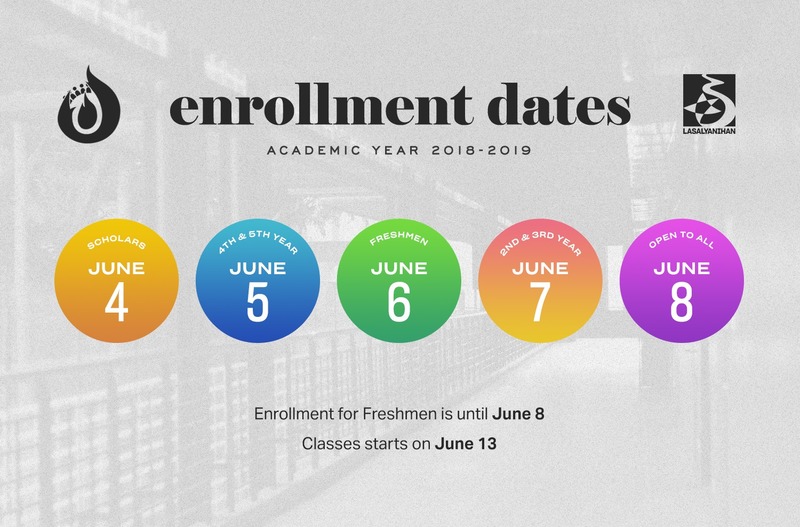 Watch out for the rest of Handumanan Week 2018.